Trips with the family are an opportunity to get away from the daily humdrum and spend beneficial quality time together. However, without adequate care, such trips may turn into an unpredictable chaos. In this day and age, the use of apps and the Internet have facilitated many aspects of planning a trip. This includes the possibility of having — almost — an exemplary family trip. In this article, we will share some tips on how to plan for an enjoyable, stress-free holiday with your family. Talk to friends and family about the places you wish to visit. Firsthand experience is always the best. Note down opening and closing times, so you do not travel for an hour only to find the place you are looking forward to visit is closed. Avoid standing in long queues to some tourist attractions by buying tickets online. Be realistic. Visiting 100 odd places within a 3-4 day time frame is impossible. Make sure you pick activities the entire family will enjoy. Ask each member of the family to list out where they would like to go and pick a few places from each list. This way, even though each member has to compromise, at least she/he will get to visit a few choice attractions as opposed to none. List everything out clearly and brief the family. This way, everyone knows what to expect and changes can be made if necessary. Remember to check on visa and other entry requirements. The website VisaMapper.com enables travelers to enter where they are traveling from and see which countries require visas to visit and other details. Download all necessary apps on your phone/tab. Plan each day individually with time to make unplanned stops. Remember when noting down times that this is just the time you expect to spend in a given place. It may vary vastly; so do not schedule too many things per day. Make sure you have some breathing room. Use the Google Calendar app to create, edit and delete events conveniently (check point 4 for details). Put in the things you know you cannot live without. Have a checklist and tick it off as you add in things. Here are a few life hacks a traveler must live by. Pack clothes depending on the shoes you are taking along, since one pair of shoes can be worn with several outfits. Roll tee-shirts and jeans carefully instead of folding them to maximize luggage space. Pack clothes that are easy to layer and can be worn for different kinds of activities by mixing and matching. Pack functional and comfortable footwear. Buy travel-size toiletries and pack them in small see-through bags instead of one big toiletry bag. Take necessary medicines in your carry-on bag. Pack a travel prayer mat. Do not forget to pack all necessary chargers (phone etc.). Label your bag clearly so it is easily identifiable at the luggage carousel. Carry only what is necessary. The fewer things you take the better. This reduces the hassle of getting through airport check-ins, etc. Whatever you omit can be bought at your destination. Do not forget that you need to leave space for memorabilia, knick-knacks and souvenirs for family and friends back home. Once there, talk to the locals around town. If necessary, get more information from the hotel reception desk. Get a feel of the place. Make sure the local attractions you have on your list (refer point 1) are actually worth your time. Get some insider tips. Locals always seem to know of charming, quaint areas of the city/county no one else is aware of. Regarding food and salah, ask around for halal hotels that might provide you with what you need. If you are in a city where the majority are not Muslim, it is likely that they have much smaller, less obvious prayer areas. Just in case there are no prayer areas, make sure you carry around the travel prayer mat you packed in. The same goes with finding halal restaurants. Ask around and, if no one is aware of a good place, browse through the list you made on Noteshelf (check point 4 for details) and pick the closest restaurant. Check out reviews by travellers like yourself. For example, check the TripAdvisor app. It is completely free and will equip you with reviews and opinions of travellers all around the world. 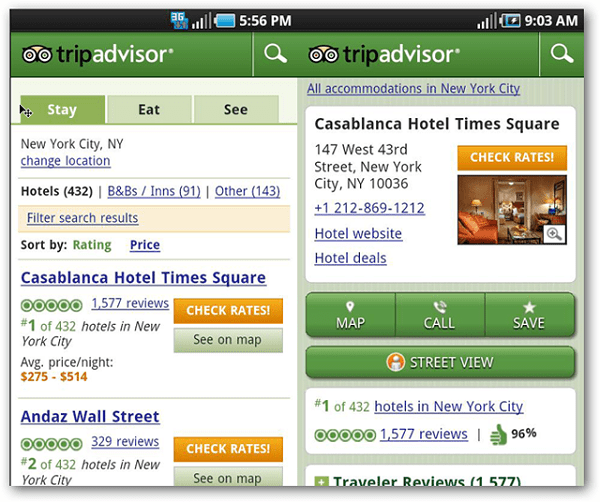 TripAdvisor also has a website, so if your phone does not support the app, you can do browse its site. TripAdvisor has a ‘Visitor Rating’ chart for each destination with ratings varying from excellent to terrible. This will help you decide on whether or not to add a place on your To-Go list. 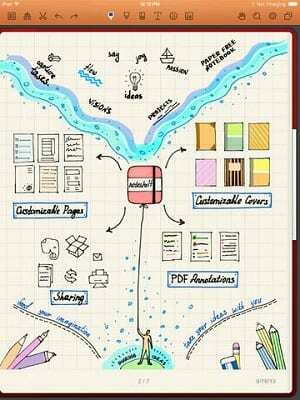 Noteshelf is an easy to use note-taking app. You can quickly take down ideas without bothering to find a pen or a pencil. It enables you to create checklists on your mobile device instead of an actual piece of paper, that way you know you will not lose track of it over time and your list will always be in a convenient place. It is versatile; users can use their finger, a stylus or a smart pen. This app requires iOS 6.0 or later and is also compatible with iPad. It costs $5.99. Packing Pro is the number 1 iPad Travel app in the US, one that app travelers swear by. You are requested to enter all the details of your trip and the app will list out the things you should be taking and will help you keep track of all your travel essentials. The app also takes into account temperature, destination, food preparation and even laundry preferences. It is perfect for the preoccupied traveler. This app is optimized for iPhone 5 and can be used with iOS 5.1 or later. It is also compatible with iPad, and iPod touch. The app costs $2.99. 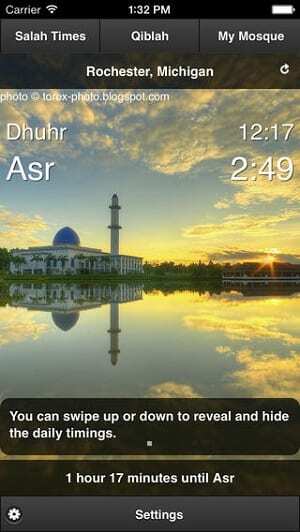 Crescent Trips is an app that will alert users on the Muslim in-flight prayer time and qiblah direction, even when the mobile device is offline and/or 35,000 feet in the air. It can also be used to find out the availability of halal food and prayer facilities at departure and arrival lounges, and it ensures you have all the travel dua(s) at your fingertips. This app is designed for both iPhone and iPad and is completely free. MasjidNow comes with alarms for adhan, salah reminders, prayer timings, qiblah directions and even nearby mosque listings, no matter where you are. This app is designed for both iPhone and iPad. It is also compatible with Android phones and it is free. 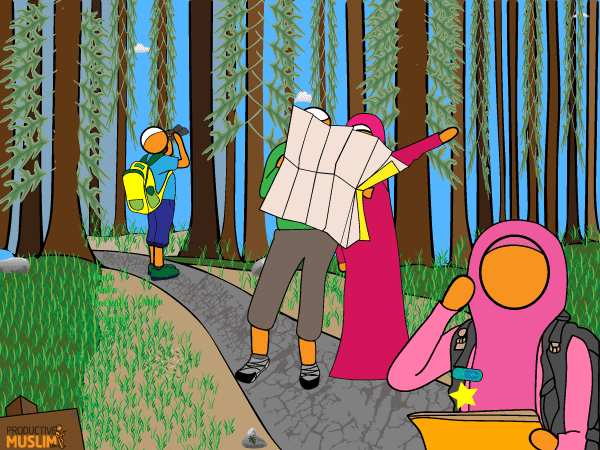 Halaltrip.com is a Muslim travel planner and advisor. Learn all about halal restaurants, food, crescent-rated halal hotels (friendly), mosques, Muslim travel guides, agencies and tours. You can browse through its site and check up on mosques and halal restaurants in different countries. Make a list of the halal restaurants on Noteshelf. You will find this to be quite convenient later. 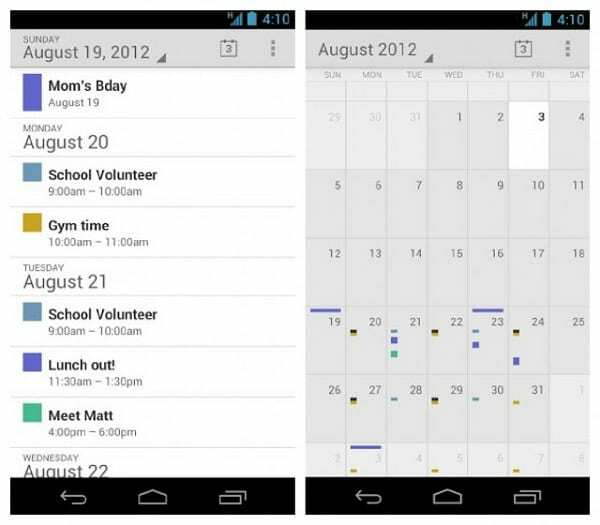 Use Google Calendar app to list out and highlight all your plans, set reminders and much more. It is completely free and compatible with Android phones. For those of you who enjoy reading and sharing exciting stories from their current reads with the family, then Readmill could be a useful app for you. 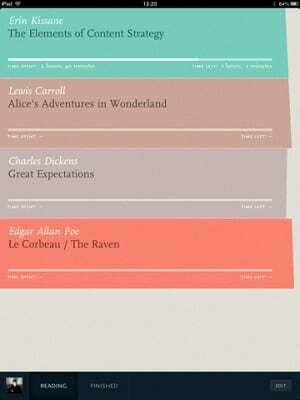 Instead of stuffing bulky novels into your suitcase, use Readmill. This app helps you form a book club so you can read, review and discuss all your favorite pieces of literature with fellow book lovers — all on your mobile device. Readers can highlight and comment on passages and choose from among thousands of free books. Readmill is designed for both iOS and Android. It is also free. Planning a trip can be stressful. Keep the last day free for a bit of R and R. You may do something you were not able to previously. Lounge by the pool and unwind. Realize that this was why you planned a trip in the first place. Please use the comments section below to tell us about your family trips or whether you found useful tips in this article. Halaltrip.com is the world’s first full featured travel booking website for Muslim travelers. The website offers Muslim travelers the opportunity to book Halal Friendly hotels from around the world. In addition to that, customers can also check on and book flights and travel packages. The website also has a vast amount of information on the destination of one’s choice. This includes guides on restaurants, airports, mosques and cities.